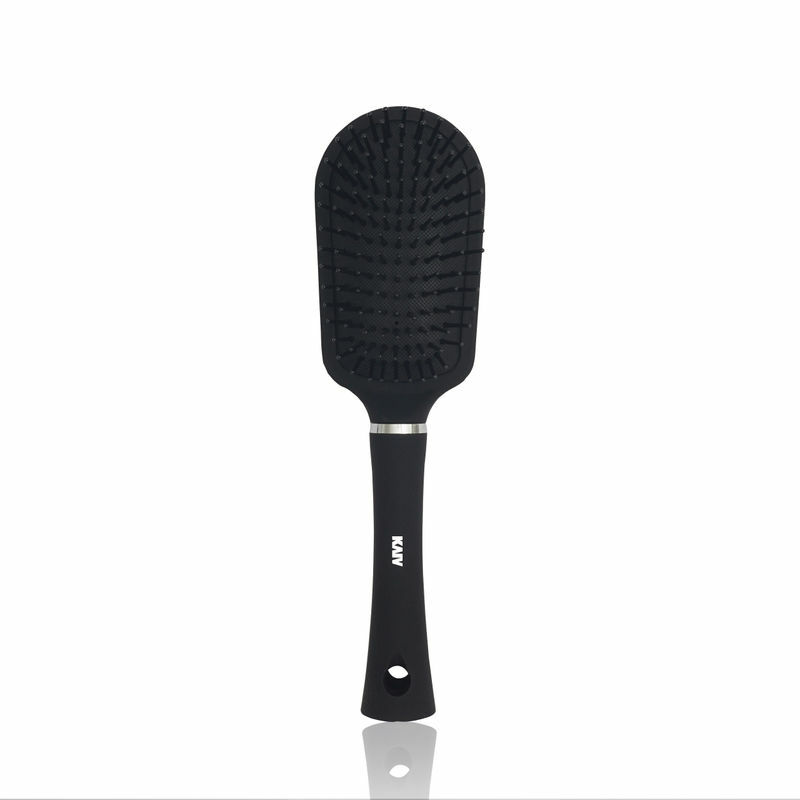 Kaiv Cushion Hair Brush is designed for all purpose styling detangling and smoothing. It's ball tipped bristles gives a comfortable styling making it ideal for all hair types. Explore the entire range of Hair Brushes available on Nykaa. 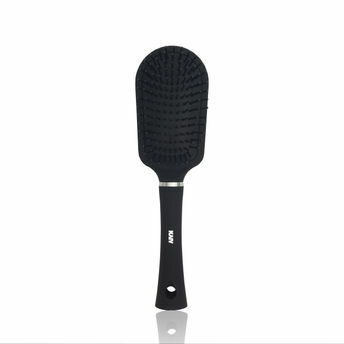 Shop more Kaiv products here.You can browse through the complete world of Kaiv Hair Brushes .